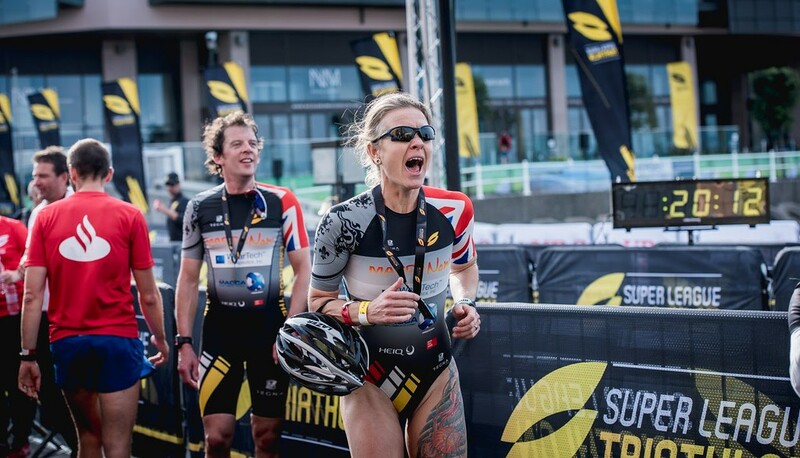 If you are looking to challenge yourself across the ENDURO and SUPER SPRINT formats in this unique Super League Triathlon movement then this is your opportunity to cease it! 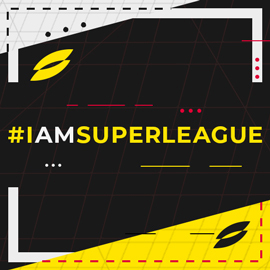 This will be a first for fans for Super League Triathlon and Triathlon in general as they get to compete against each other in SLT's format of races! Rest assure, you will be gasping for oxygen at the end of some of these races! This event will see even more entertainment offerings with an expanded and livelier Super League “JT Fan Zone”, added F&B options, live music, pros ,celebrity appearances and activities for spectators of all ages to enjoy. Mark your calendars and get on board as this is a SUPER weekend not to be missed. *Enduro is for the more advanced athletes who want to really test themselves and ‘race like a pro’. A unique format to Super League triathlon, each person will swim bike run and then swim bike run back to back, just like the Pro’s. *Super Sprint is for everyone from absolute beginners to those that want to race at speed on the shortest triathlon distance. We offer both Individual participation as well as Relay Teams, encouraging people of all fitness levels to give it a go and join the sport. 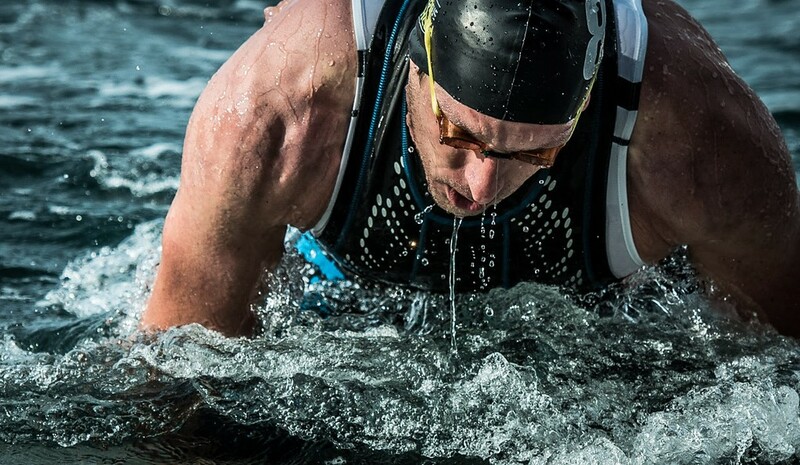 The Super League Triathlon Jersey 2018 will have participants competing in either Enduro or a Super Sprint format with open water swims, city runs and bike rides down the beautiful coast. Race and compete on the same course as the pros and extended routes as you explore scenic St Helier. After race festivities are to be enjoyed at the JT Fan Zone with your family and friends for a memorable time. Parking is available in the public car park at Les Jardins (access via the roundabout outside the Radisson Blu Waterfront Hotel) on Saturday 30 June and during the event day for competitors. Other public parking is available nearby at the Waterfront, Esplanade, Patriotic Street Multi Storey and Inn on the Park amongst others. If you have any questions about the race or your application or need furthur information please contact us at info@superleaguetriathlon.com. You may also want to check out the webpage at https://www.superleaguetriathlon.com/super-league-jersey/ for information.